George is now a professional Husband, Bonus Dad and family man. What started as a simple place to post recipes for friends has since turned into an award-winning food blog. After being in the Marines for 12 years, George has since been medically separated and is enjoying working full time creating delicious Paleo recipes, while hoping to change as many lives for the better by making REAL food recipes simple and tasty. George has PTSD and also has a pit bull service dog that supports him. 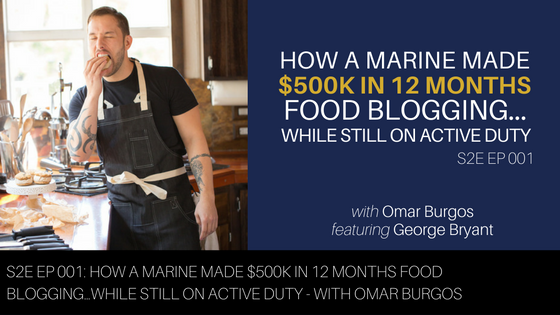 By the time he left active duty, George had grown his business to $500,000 a year in sales. His book spent 22 consecutive weeks as a New York Times Best-Seller on hard book. He created an app that went #4 in the world of ALL apps. 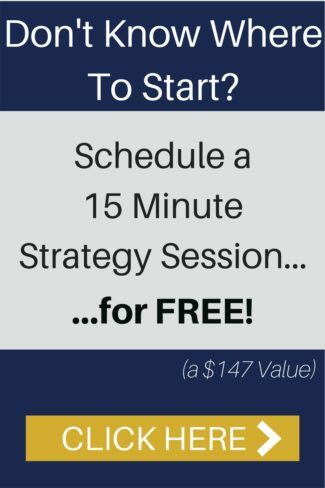 His ebook generated over $1 Million dollars. His monthly audience reach online is over 10 Million people. George livestream’s every day on Caveman.live where you can hang out with him live and ask questions.